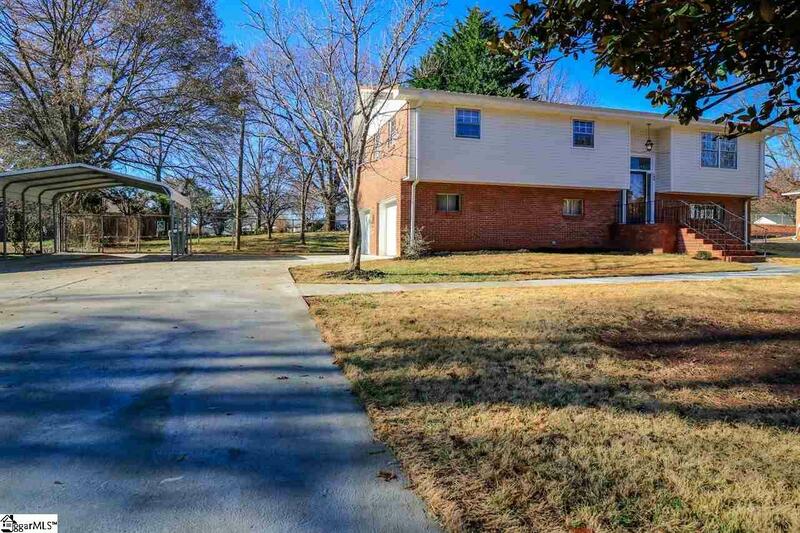 Wonderful, updated home located in the sought after town of Mauldin. 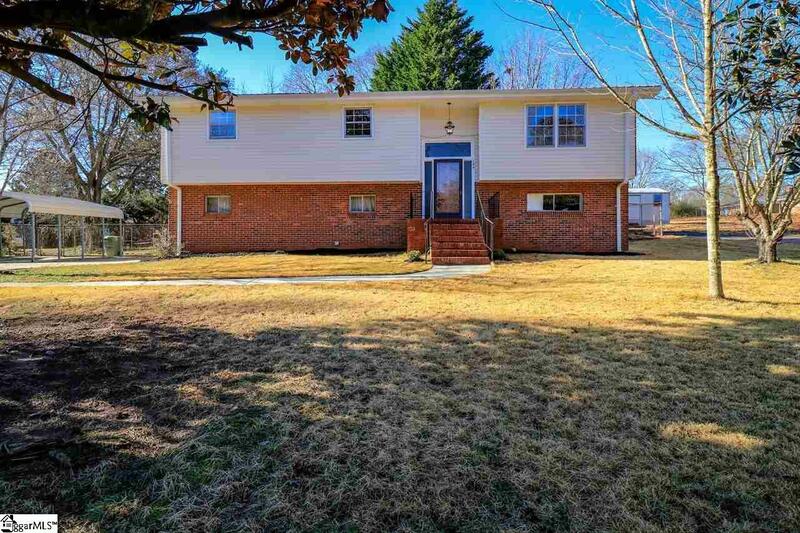 Sitting on a large lot in a quiet subdivision, your fully remodeled home is conveniently located in an award winning school district close to some of the finest shopping, restaurants and entertainment. If youre all business, you will find that you are near I-85 and I-385 making it easy to get to BMW, Michelin, CU-ICAR, GSP Airport and even downtown Greenville. 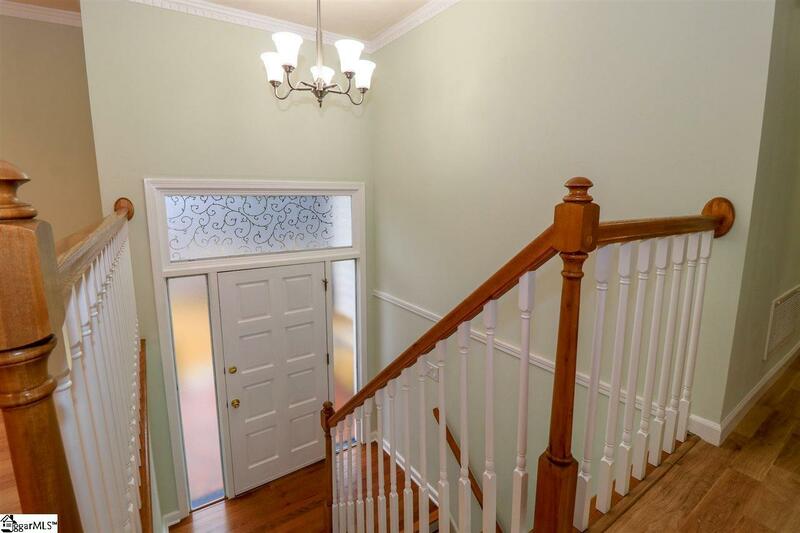 This 3 BR, 3 BA home has been graciously updated to include all new flooring throughout, all bathrooms remodel down to the sheetrock, new stairwell and railing, Kitchen opened up to the family room, painted custom cabinetry, all new stainless appliances, increased lighting in living areas, and new paint throughout. Upstairs the home has an open floor plan between the large kitchen, dining room and living room perfect for entertaining. Off the dining room is a large, covered deck leading down to level, fenced back yard. Finishing out the main level are 3 large bedrooms. Down stairs is a large den with fireplace and full bath. Off the den is a flex space that was once a kitchenette complete with the electrical hook up for a range and water for a sink which could complete this as a great second living space. 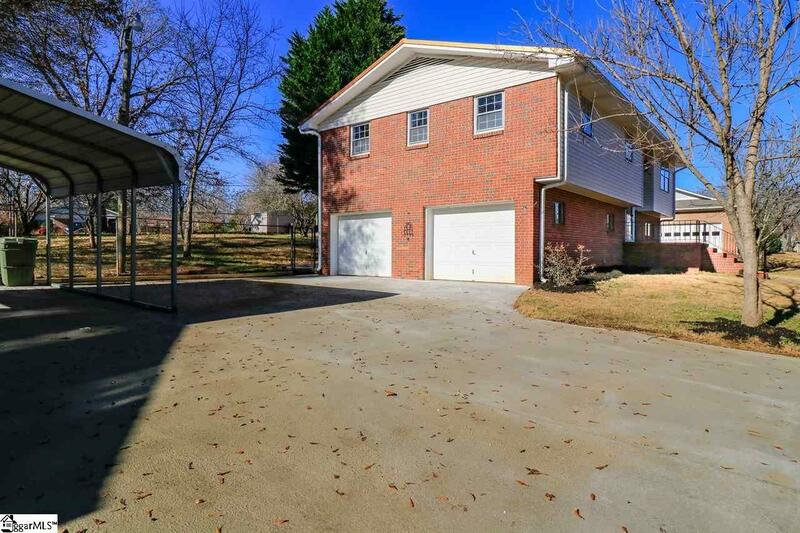 The home features a large garage, metal roof installed within the past few years offering a long term warranty greater than that of shingled roofs, newer water heater and a detached 2-car carport and extra parking pad. Listing provided courtesy of Darren Halgas of Keller Williams Grv Upst.